‘Game of Thrones’, HBO’s hit fantasy series, has constantly been made great because of its pantheon of villains, and standing tall in that rogue’s gallery is Iwan Rheon’s sadistic psychopath Ramsay Bolton. In television’s recent history, no character has been more widely hated and yet more keenly watched, and it’s all down to Rheon’s joyous performance of an ultimately irredeemable role. 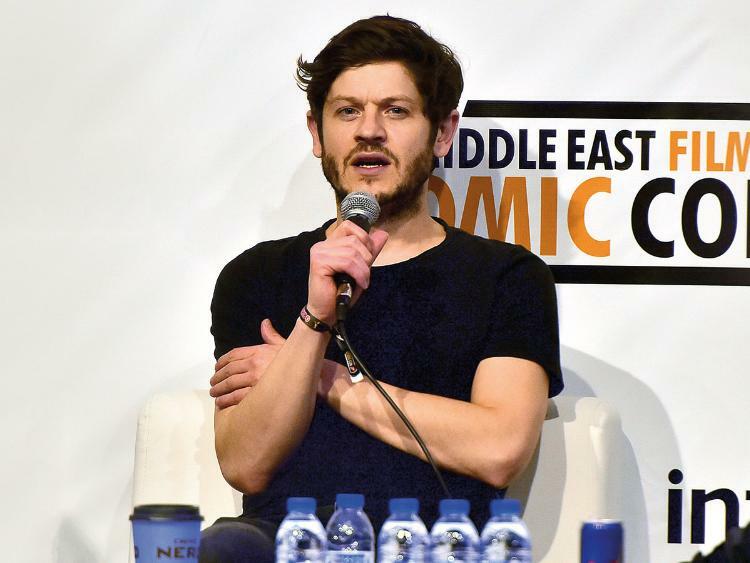 The weekend before the final season of ‘Game of Thrones’ hit TV screens, Welsh actor Rheon was in Dubai to attend the Middle East Film & Comic Con (MEFCC), and took part in a panel discussion on Saturday, along with the show’s storyboard artist William Simpson. “The overriding thing about working in ‘Game of Thrones’ for me was that the show was bigger than any actor or anyone involved. The show is the star and everyone else serves the show. The morale that gives the whole crew is incredible and you really feel it is special,” said Rheon, speaking onstage. From almost getting to play Jon Snow to his funniest moment on the ‘Game of Thrones’ set, following are Rheon’s excerpts from the panel.